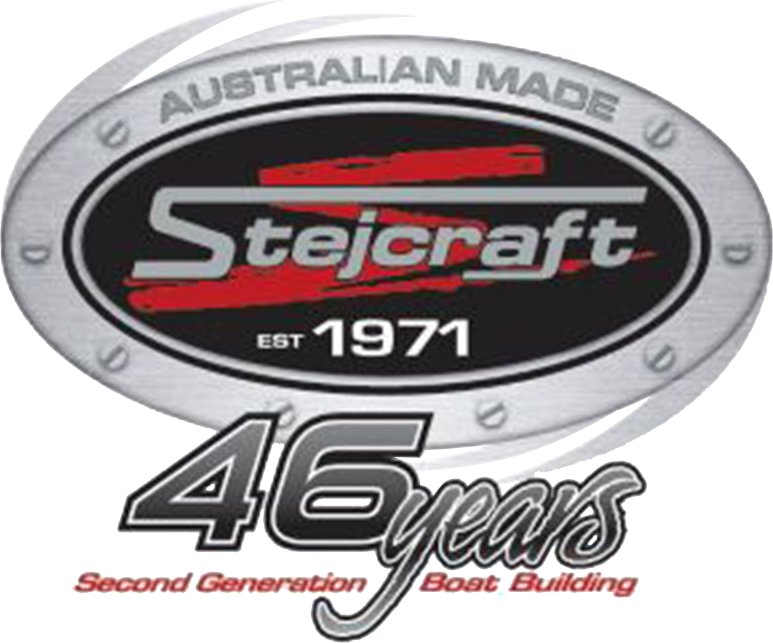 We off the most complete line of outboard power, for fishing boats and speed boats for pontoons and tenders, for work and play. 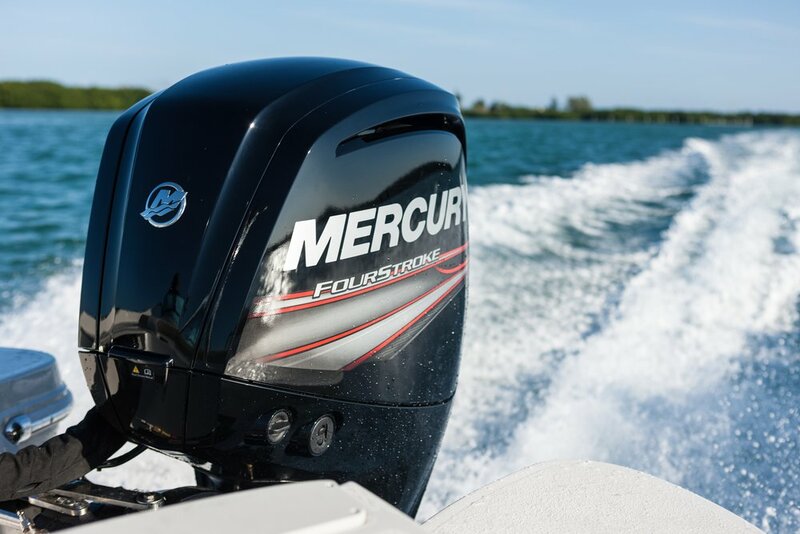 Mercury Outboards - Durable. Reliable. Powerful. 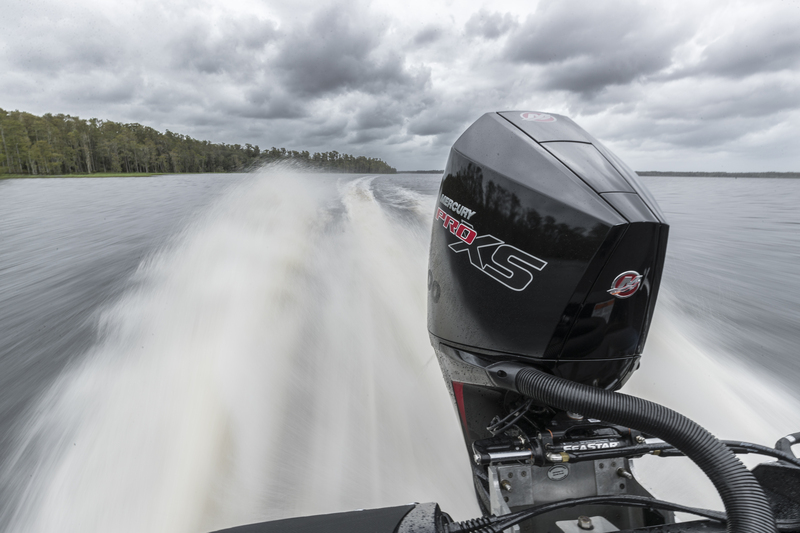 Run with the motor that continues to win while establishing new standards for performance. With lightning-quick acceleration, blistering top speed, legendary reliability, and lightweight design. How do you improve in a category that’s already fiercely strong? By creating new levels of performance, efficiency and reliability. We continue to set the bar ridiculously high. Because you want it. Because we demand it.